By now, home health agencies are well aware of the new program under development by CMS to crack down on what they believe is a major problem with improper payments for their services. This is referred to as the “Pre-Claim Review Demonstration”. This document describes these new regulations that were published in the Federal Register in June. This effort is a drastic attempt by CMS to reduce the increasing improper payment rates associated directly with home health services. Essentially, developing a process to examine 100% of all claims submitted by Home Health Agencies (HHA) prior to their approval and final payment. CMS’s Comprehensive Error Rate Testing (CERT) program annually estimates the percentage of payments that did not meet Medicare coverage, coding and billing rules. 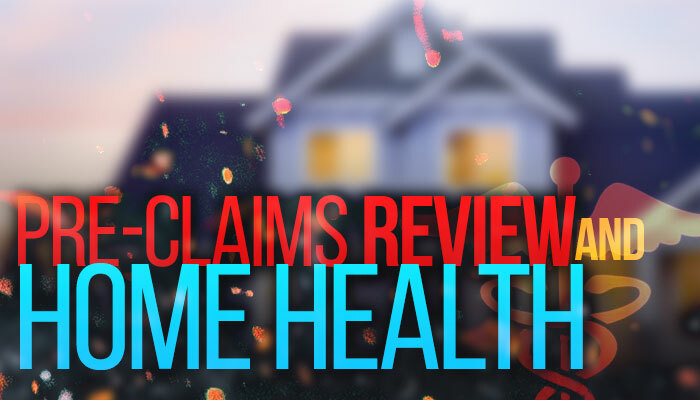 For 2015, they calculated the improper payment rate for home health claims at 59%. This compares to 51.4% in 2014 and 17.3% in 2013. CERT determined that a majority of errors that occurred in 2014 were due to the fact that the narrative documentation associated with face-to-face encounters did not support the patient’s homebound status and the need for skilled services. Now CMS no longer requires separate narrative documentation for the face-to-face, but they are still seeing many cases where the documentation provided by the HHA in the medical record does not support the home health benefit they are providing. These improper payments do not necessarily indicate fraud, it may simply be a lack of documentation, documentation errors, or a lack of understanding of Medicare rules. However, fraud is a substantial contributor to the problem. Since October of 2014, timely filing of NOE/NOTRs (Notice of Election/Notice of Termination-Revocation) has been a leading issue for the hospice industry. As a software company that works on Medicare electronic transaction processing, when these regulations were announced, they caught our attention as a possible opportunity for a new product that might resolve some of the issues that CMS and the hospice industry dealt with regarding the efficiency of these transactions. One of the most difficult tasks you deal with regarding developing new software solutions is understanding the actual issues involved with a process and what the problems really are for the entities involved. When these regulations were announced, it was clear that CMS felt that it was important to get these transactions submitted within five days. This told us two things. First, they were not being processed within this window a substantial portion of the time and second, that this delay presented problems for CMS and the industry. 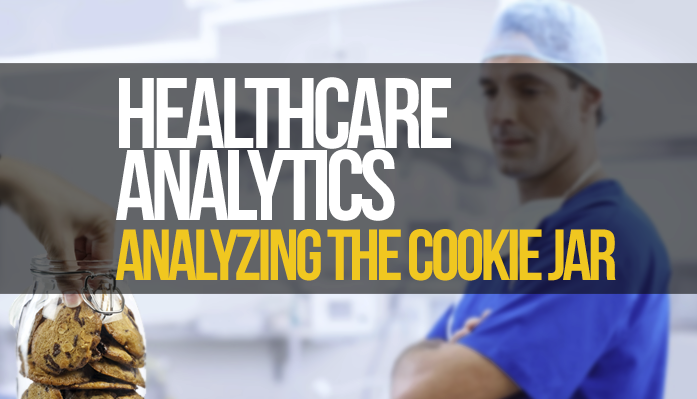 Healthcare analytics can be used to identify successful treatments, control costs, and make processes more efficient. It can also be used to shed light on practices and industry relationships that might not be considered entirely healthy for the industry as a whole. It is no secret that drug manufacturers make payments or provide services to physicians in an effort to strengthen their relationship with these providers. Providers have long argued that these practices in no way influence their decision on which drugs they prescribe to their patients. ProPublica, (www.propublica.org) an internet news site, has used this public data to create a database on providers and how much they collect through these payments from drug and medical device manufacturers. They have made this database available through their site and you can look up the payments reported as paid to your physicians from these vendors. As we discussed in my last article, the ACA has allowed CMS to explore new payment models that might more accurately reflect the value or cost of the services rendered by healthcare providers. For acute care facilities, we are experiencing the beginnings of value-based payments intended to blend outcome data with billed services to determine fair compensation. The Affordable Care Act includes many healthcare regulations unrelated to the distribution of insurance and expanding Medicaid. One important part of this legislation allows the federal government to explore new payment methodologies that they believe more accurately compensate providers for their services. For acute care facilities, the term used for these new payment models is “Value-Based” payments where data previously considered to be unrelated to the billed services is used to determine the compensation for providers. For hospitals providing services covered by this model, post discharge data is used to determine the outcome of the service. This outcome will then have an impact on payments for these services. In this new model, discharging a patient is no longer the “end point” of a billed service. 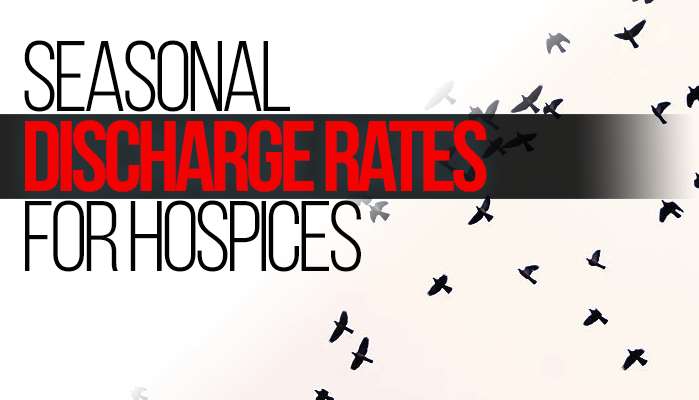 The service is expanded to include post discharge services and results. This is a revolutionary concept and as it applied to other services, it will have major impact on the hospital industry in many ways that are both intended and unintended by this model. Regardless of your point of view regarding the fairness of this payment model for this service and others like it, there will be problems with existing patient accounting systems in dealing with this new reimbursement model. It has been a month since my last post. I normally don’t take so long, but sometimes life takes over and you don’t always have the free time to get your thoughts down on virtual paper. Although my writing has been lax, I have been reading quite a bit lately. Now it’s time to write again. Around this time of year, we see the obligatory bests and worst lists of the ending year. Like most people, when I read these lists I often think of what is missing that makes these lists incomplete or rankings that seem irrational or unjust. 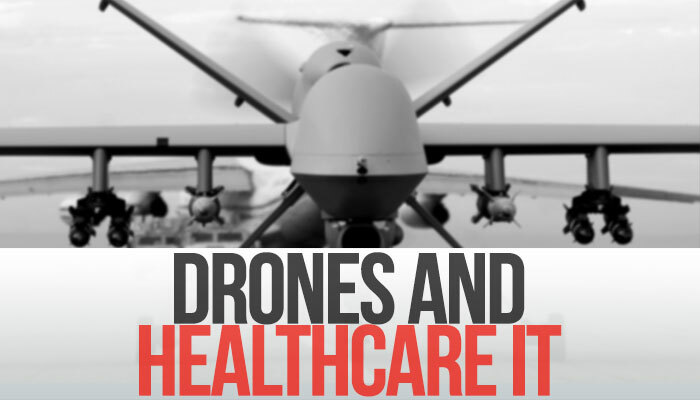 There were several examples of these I saw regarding healthcare IT that examined the past year and what is coming in 2016. Instead of discussing a list, I would like to point out a single completed objective that all of us should reflect on as we evaluate 2015 and look toward the future adoption of new technology in healthcare. During late 2015, we converted from the ICD9 to ICD10 diagnosis code set. This was over 90 days ago and the expected major disruptions associated with this change have never materialized. Like Y2K and Obamacare, we have once again proven that healthcare is an industry that can absorb change and adapt to new procedures. We have demonstrated again that we normally overestimate the negative impact of change and our ability to cope.